A nursery owner has had to pay out over £16,500 after a 2-year-old child fell 12ft from an open window. Billy Coniff only survived the fall because he managed to somersault in mid-air and instead of landing head first, landed on his feet; receiving only minor injuries. Billy’s mother,Kerrie Coniff, has called for the nursery to be shut following the fall in September 2013. A court heard that Billy had climbed onto a toy cot and radiator to get onto the windowsill before he fell 12 ft to the pavement below. Two members of staff were present in the room at the time of the accident, however, they were supervising children at the other side of the room. Nursery manager,Suzanne Holmes admitted to the court that she has failed to discharge her duties under the Health and Safety at Work Act 1974.She was ordered to pay £14,000 in costs and fined £2,500 by Birmingham Crown Court. Sentencing her, Judge Roderick Henderson said, ‘It requires no imagination at all to realise how serious this could have been, had the child fallen head-first on to concrete slabs directly underneath the window. Andrew McGee, defending, said that Holmes was so upset that shortly after the incident she closed the nursery down. He added that Holmes recognised that it was a serious incident and regrets that the accident happened. 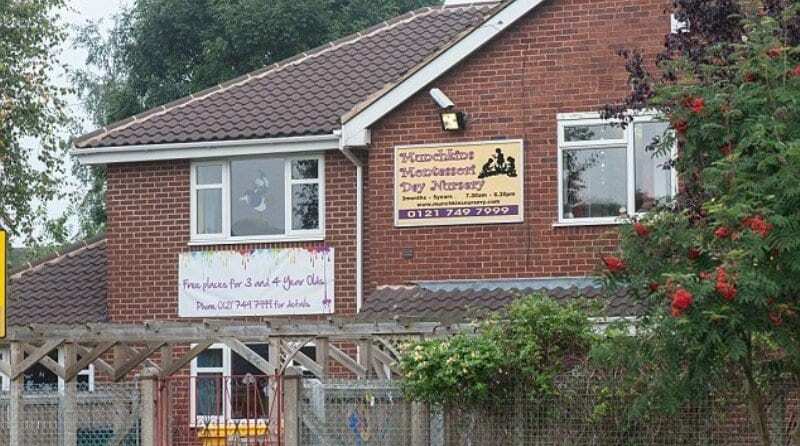 Birmingham City Council has said that Munchkins Nursery had ceased operation following action from Ofsted. The council has said that a new nursery, with no connections to Holmes, has been operating at the same site since September of last year. I am a frequent rdeaer of your blog posts. I liked the recent one and other posts on your blog so much that I have subscribed to the blog’s RSS feed in Thunderbird. Even thinking of stealing some ideas and put them to work. Keep all the good work going by posting more informative posts. Thank you. Time well spent on this post.